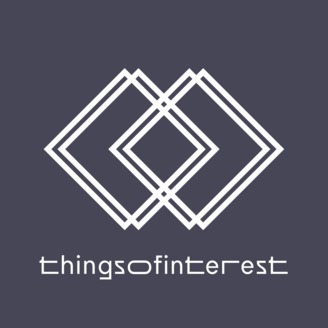 Things of Interest is hosted by Serena Chen and Sophia Frentz, and is a podcast that encompasses, in its purest form, things that we find interesting. Our discussions often center around technological advancements and how they affect social issues. 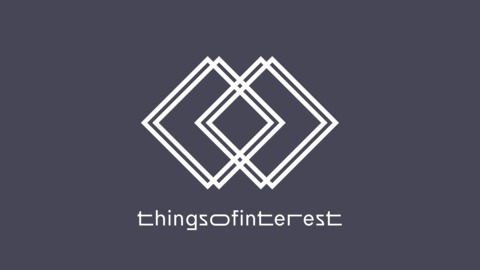 As two socially-conscious millennial nerds, who is better placed to talk about artificial intelligence, leadership, modern dating, the job market, and fandom? Probably no-one. This is not a happy episode. This is not a light episode. We spend some time processing the tactics, groups and propaganda that lures people into white supremacist online groups. We are a country still in mourning, so please skip this episode if needed. Take care of yourselves. Arohanui.